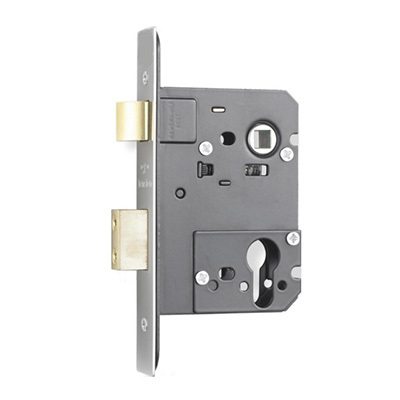 We secure timber doors with CISA LOCK products that are designed to last, and tested for durability and security. The 5313x range is a serious multi-point locking system, perimeter or internal doors. 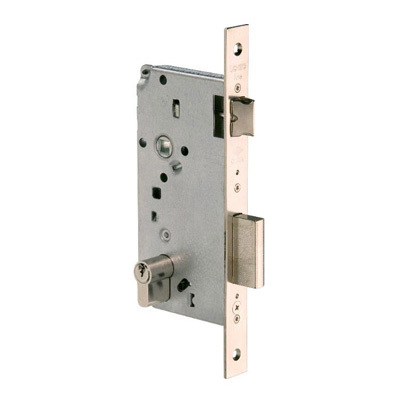 Mortice Sashlock, Roller-bolt, BICONICAL Latch, Hook locks, Adjustable Roller Latch. CISA strong locks works every time, for a very long time! !